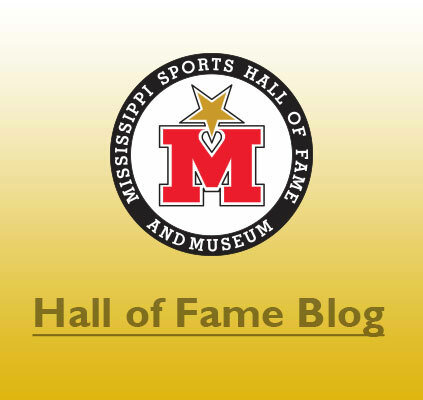 News from your MS Sports Hall of Fame. . . The team that couldn't shoot straight. . .